The first online photographer I chose was Marc Ward. 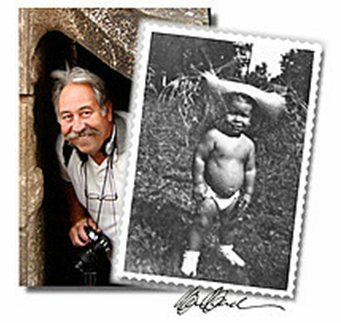 Born in Central Florida, he moved in the early 70’s to get an arts degree in East Tennessee. On the topic his photography, he says “To this day I still make images, not take images.” I think that really speaks volumes about Ward’s approach to his photography, he is creating art, not capturing it. He also says on his site that till this day he has never been directly employed. I’ve made it no mystery that I enjoy photographing landscapes, and Marc Ward has photographed some incredible ones. But what really drew me towards Ward’s photography were the shots he took of piers. 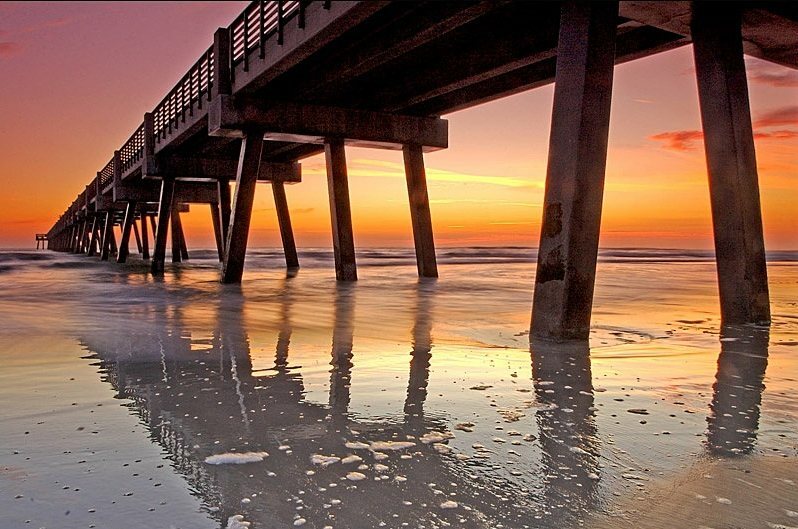 I took many pictures of the Oceanside pier for the first book I did, and after looking at Marc Ward’s photos it has really given me some great ideas. I recently took some pictures of birds on my agua hedionda trip, and after that I really appreciate bird photography. It is not the easiest thing in world. 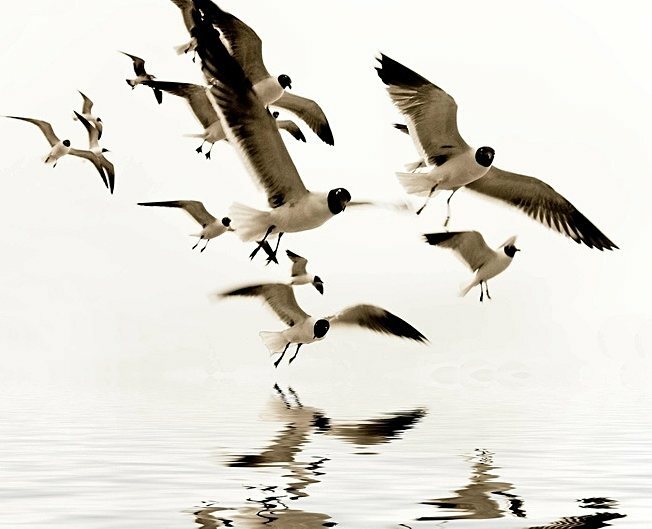 There is this one picture in particular that features these birds and it looks like he did some editing afterwards to create a reflection in water. In fact he has a lot of images that he creates reflections in that are very interesting. He photographs birds, landscapes as well as underwater life too. Marc Ward images, as well as the work he does on them, are something worth looking at. You can tell how much hard work he puts in to get a finished product. This entry was posted on April 26, 2010 by donovanolson. It was filed under My Photography .